The Wheen Bee Foundation supports research projects and activities aimed at keeping honey bees healthy. 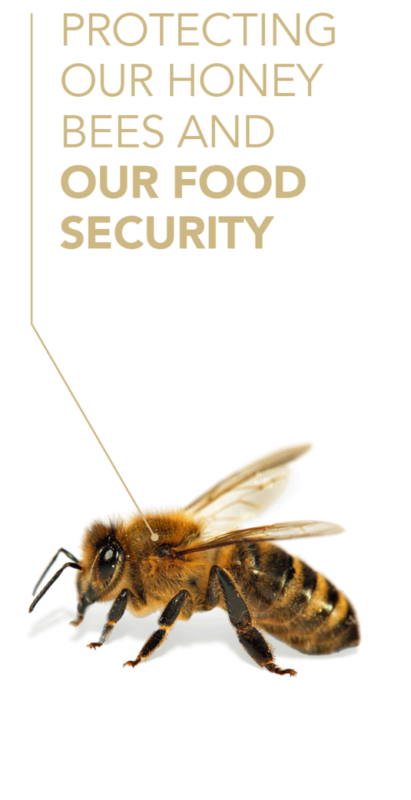 Working with all levels of government, the apiculture industry, bee-reliant food industries, universities, research organisations and community, we fund vital strategic research and education initiatives that strengthen honey bees, improve pollination efficiency and increase food security.  Issues affecting the viability of the beekeeping industry that also affect bee health, such as access to good pollen and nectar sources. You can read more about our specific research projects here.